This trail is located on the southern portion of the lake in Bolivar Landing. This multipurpose trail provides enjoyment for horseback riding, mountain biking, and hiking. This scenic trail is nearly 20 miles long and winds through various types of terrain making it a challenge for users. This is the only trail on the lake that allows the use of horses. Please stay on the designated trail and no motorized vehicles are allowed. Location: In Bolivar Landing on Pomme de Terre Lake near Bolivar, MO. From Bolivar, MO take HWY D north about 7 miles to HWY PP, Stay straight onto HWY PP for 1 mile to HWY RB, stay straight onto HWY RB for 4 miles to Bolivar Landing. The Pomme de Terre Multipurpose Trail is the only trail in this area that allows the use of horses. This trail is also intended for walkers, joggers and bicyclists. With the rugged terrain it makes for a great mountain biking opportunity. 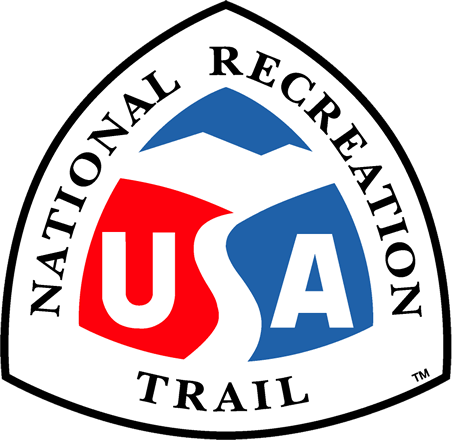 This trail is a looped trail with several smaller loops but if you run its full course it is about 20 miles long. This trail attracts people from all over to come and ride the scenic route. This trail is beneficial to local businesses as it keeps a local horse camp in business. We do not allowing camping in the recreational area that the trail is located in so the horse camp stay full quite often. This trail is also taken care of by a volunteer group. Show-me Missouri Back Country Horsemen do countless hours of volunteer labor to keep the trail traffic following. They trim branches, make crossing and do any repair work that is needed. Provides a great place to ride horses and do some mountain biking.